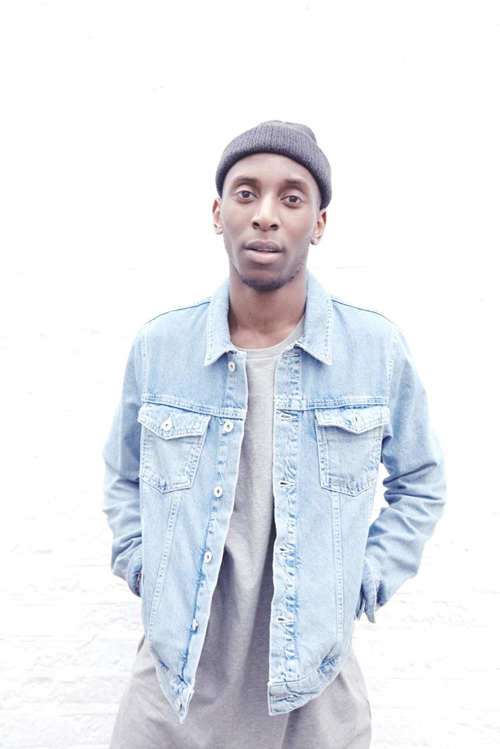 London singer-songwriter Samm Henshaw's first video, "Better", tells the story of two intertwined love stories. In one the boy meets girl and they hit off and in the other he falls short. It's shot in a unique way, dipping in and out of Samm's live performance between the couple's love story. "Better" is an amazing song and the song title couldn't be more appropriate; you won't hear many better new songs. Samm is now gearing up to his next headline show, following performances at Wireless Festival and Barn On The Farm last week. He'll be performing at The Lexington on July 22nd, you can find out more details here. "Better" is taken from Samm's debut EP The Sound Experiment which will be released on August 7th.